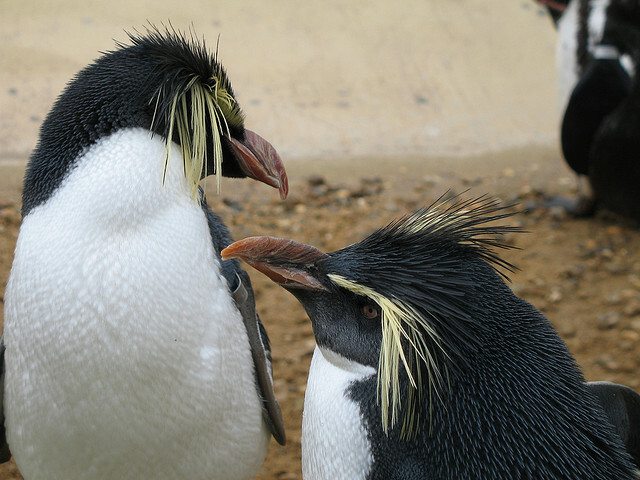 What are realistic expectations for recovery from Google Penguin? I wrote about Google Penguin and Google Panda updates before here at ICG, mainly the differences between those two and how they’re cured. In this article, lets talk expectations. In case your online store was hit by a Penguin update, it’s highly likely you’ll have to manually remove lots of spam links that you got over the years and maybe even use Google’s Disavow Links Tool to remove those that didn’t respond to your link removal outreach. How much can your online store recover? You will never see a complete recovery. You will not be ranking as high as before the penalty. Because, in order to recover, you’ll need to remove lots of spammy links that you’ve built over the years towards your online store. Those links, before the penalty helped you rank higher than you should be ranked. Here it is super simplified, examine one single link. Before the link our site was zero. So once you recover, you will experience better rankings compared to where you are with penalty but lower rankings compared to where you were before the penalty. I hope this explanation helps you set realistic expectations for recovery.